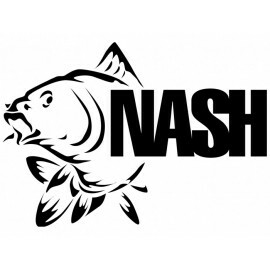 Nash Clothing There are 2 products. The new Zero Tolerance range of clothing from Nash brings a new level of technology and quality to carp clothing. In fact Nash believes carp anglers have never had the opportunity to wear and be protected by such high spec garments until now.